On the occasion of the Spring Festival in 2019, Qualcomm China once again launched a special feature of the “New Year’s Eve”, a one-on-one interview with senior mobile phone manufacturers in China, reviewing their achievements in the past year and planning for the future. A few days ago, Qualcomm China officially released the text interview of Lei Jun, chairman of Xiaomi Group. In the interview, Lei Jun reviewed the achievements of Xiaomi in the past year and the planning for the future. 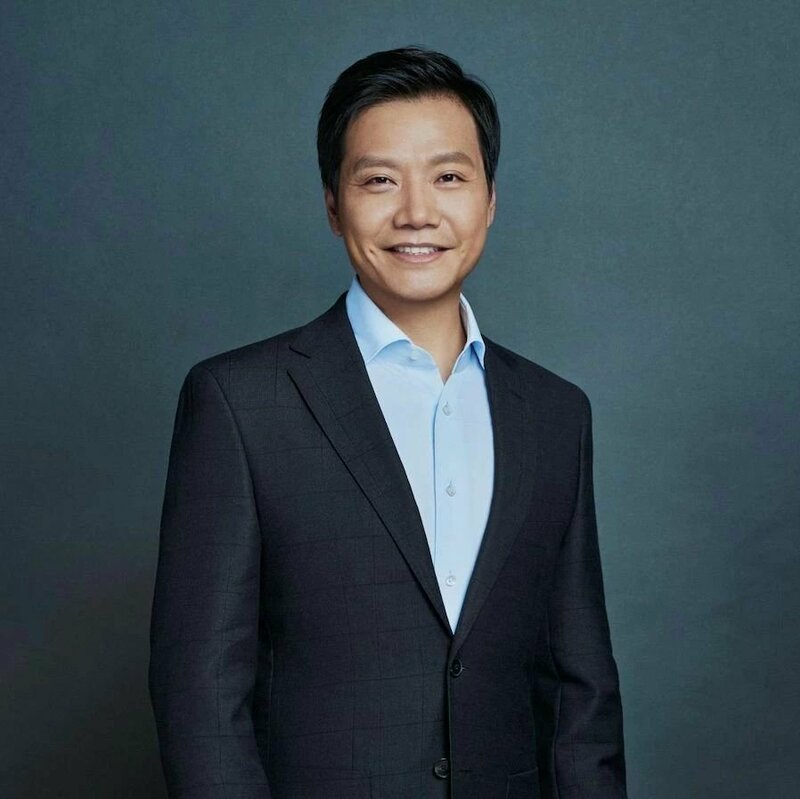 Talking about Xiaomi’s struggles in the past 8 years, Lei Jun said that after eight years of entrepreneurship, Xiaomi has undergone many changes. Xiaomi has created many miracles in the business world, from a small company of more than 10 people to the world’s fourth largest mobile phone brand. At the same time, it has established the world’s largest consumer-grade IoT platform. At the same time, he stressed that no matter how big Xiaomi grows, what remains unchanged is the original intention of our business and the principle of insisting on making friends with users. We always insist on doing a good product that is “moving people and being kind,” so that everyone in the world can Enjoy the wonderful life brought by technology. Lei Jun said that the current global mobile phone market is experiencing a period of low tide, which may continue to the 5G real large-scale commercialization, and Xiaomi is ready to fight a long-term battle. I believe that even for Xiaomi, there is still a big deal. In the space of growth, we will continue to work hard in the areas of quality, innovation, and delivery, and lay a solid foundation for the spring of 5G. In 2019, Xiaomi launched a multi-brand strategy. In addition to the two main brands of Xiaomi and Redmi, there are also three sub-brands focusing on vertical fields such as POCO, Mito and Black Shark, which will be used by overseas users, female users and game users. The market is fully developed. Lei Jun said that Xiaomi will come up with more good products and experience outstanding products this year.